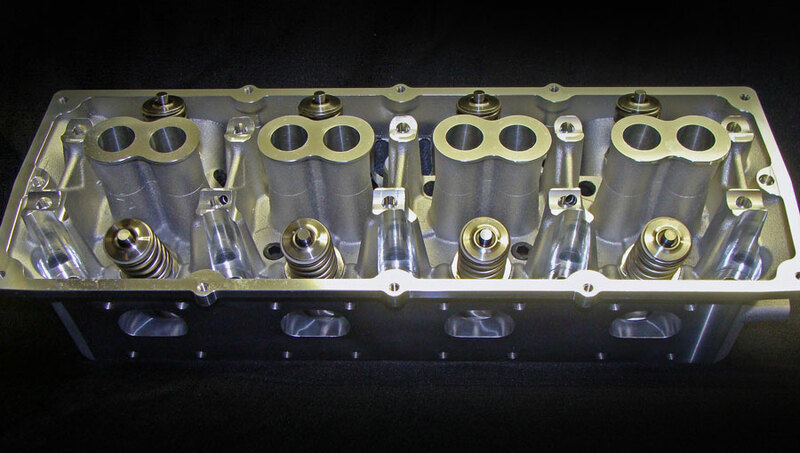 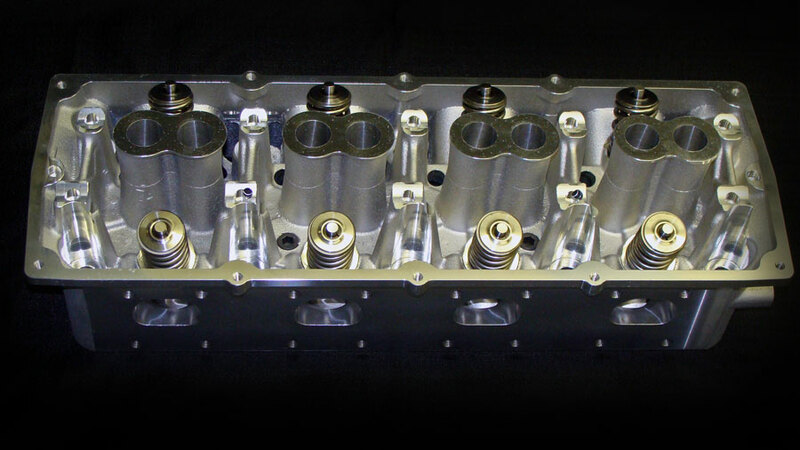 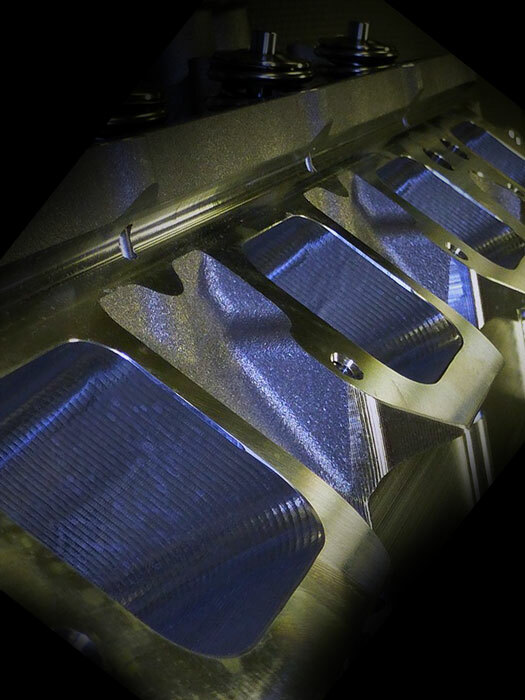 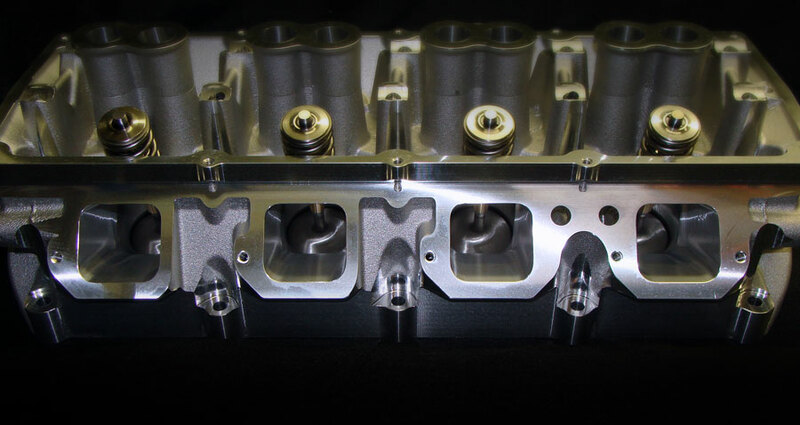 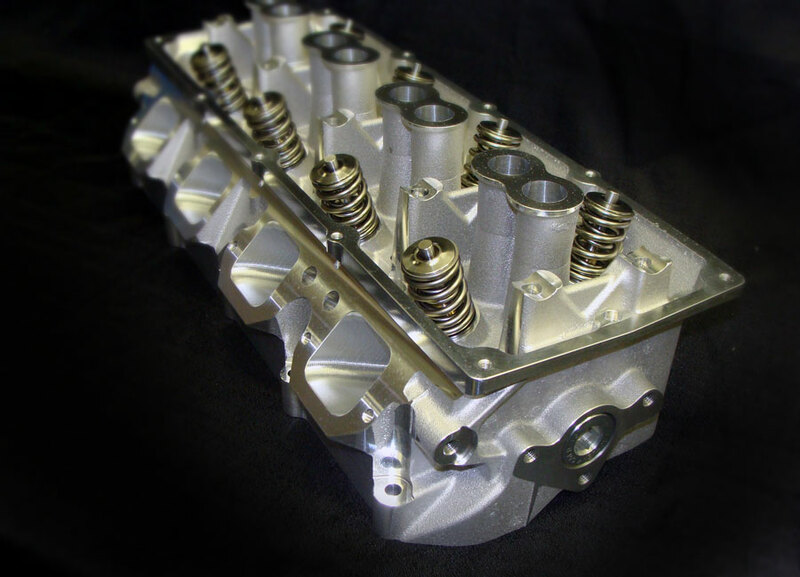 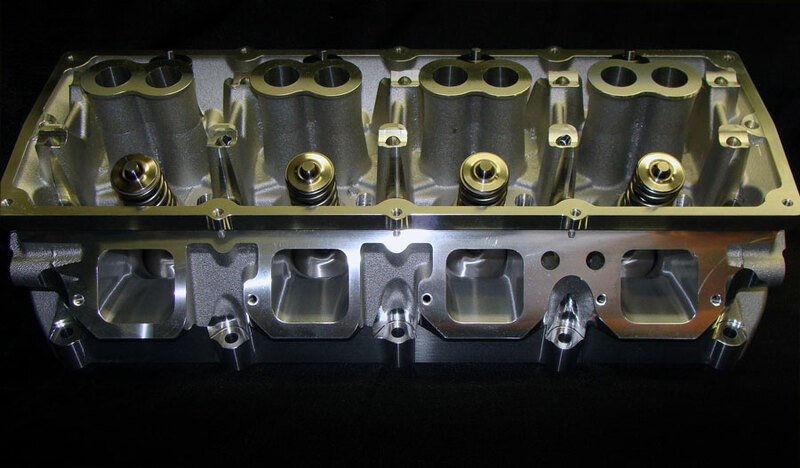 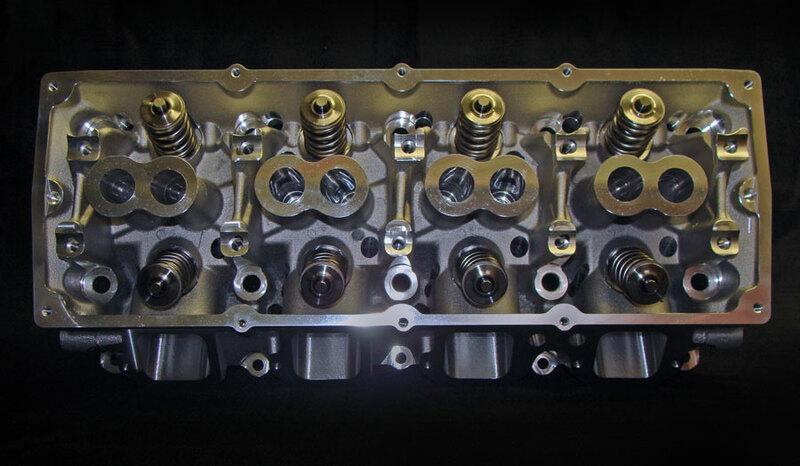 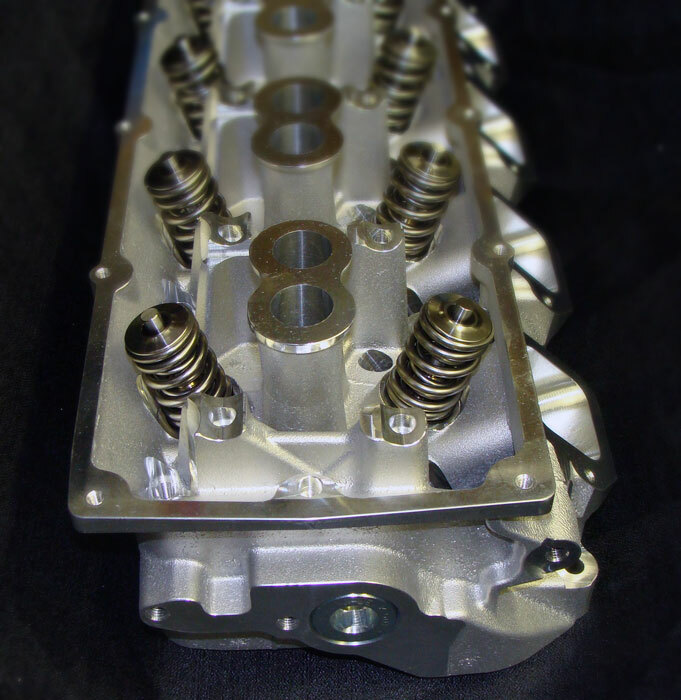 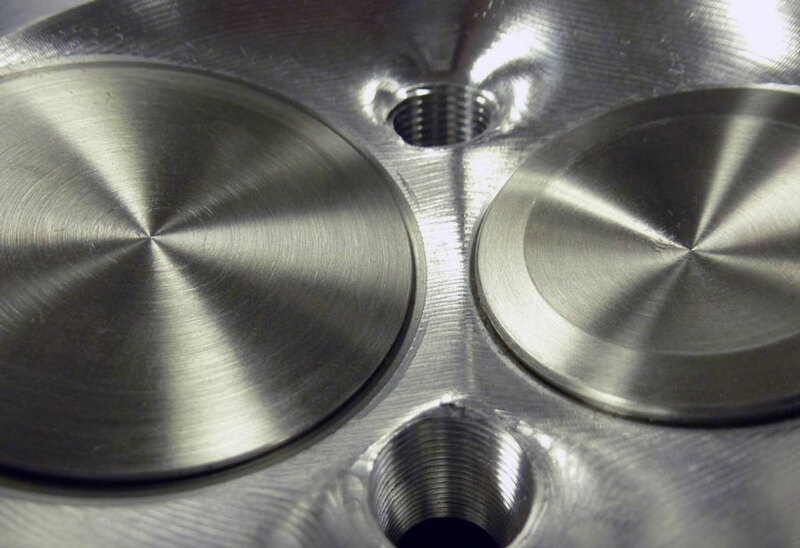 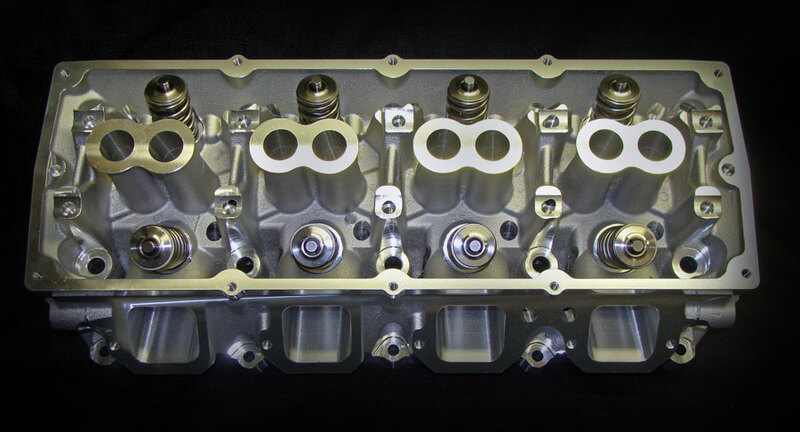 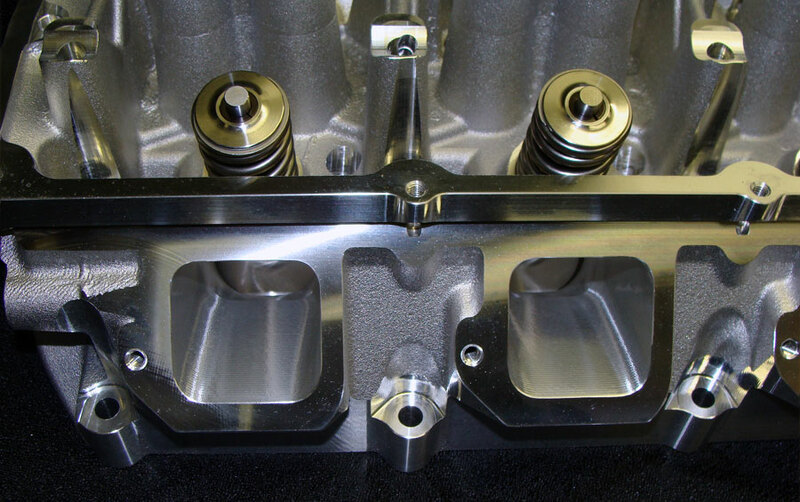 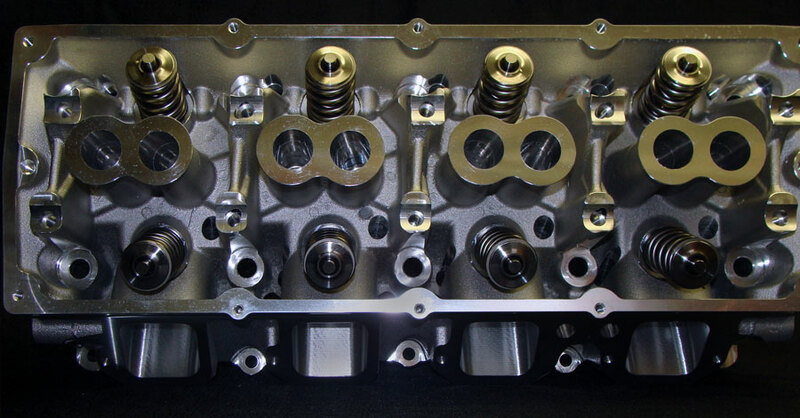 Thitek CNC ported and assembled cylinder heads arrive ready to install into your GenIII Hemi. 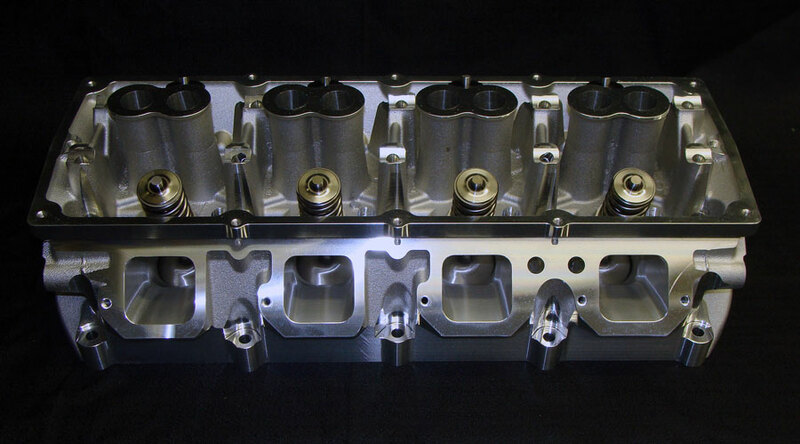 A true bolt on head design that replaces the factory cylinder head with no other modifications needed. 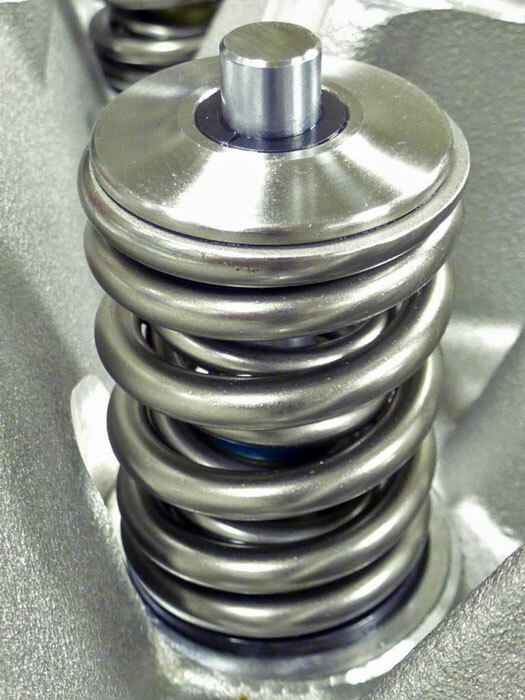 The Dual Spring version comes standard with PSI 1512 dual springs, titanium retainers, and solid stem intake & exhaust valves. 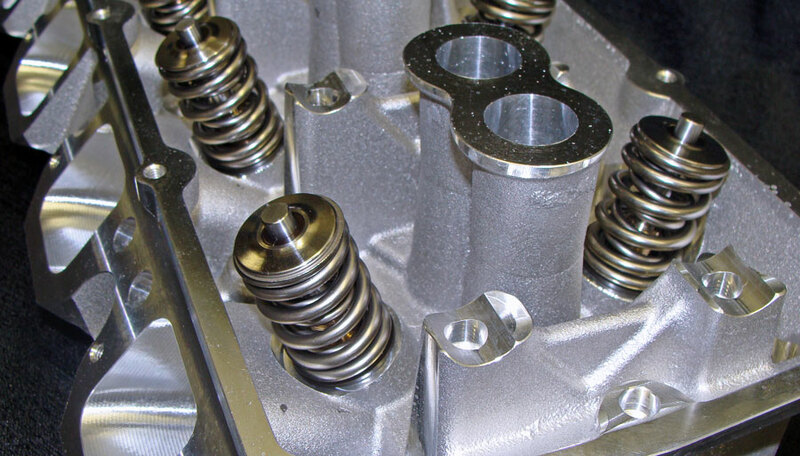 Bronze guides, ductile iron seats, viton valve Seals round out the parts package. 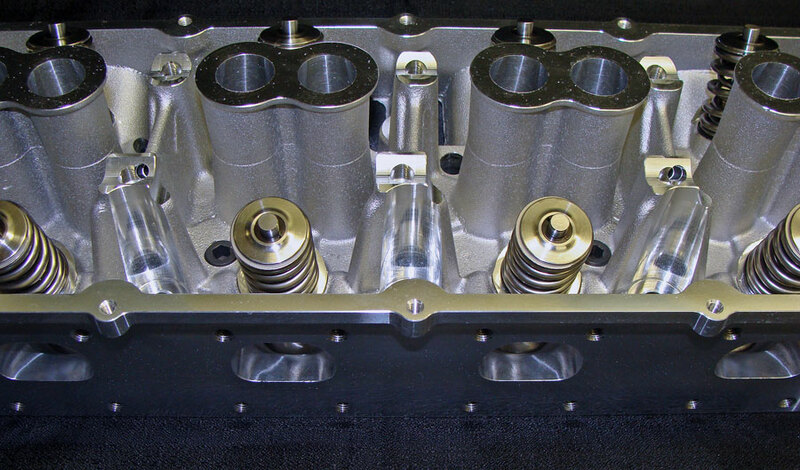 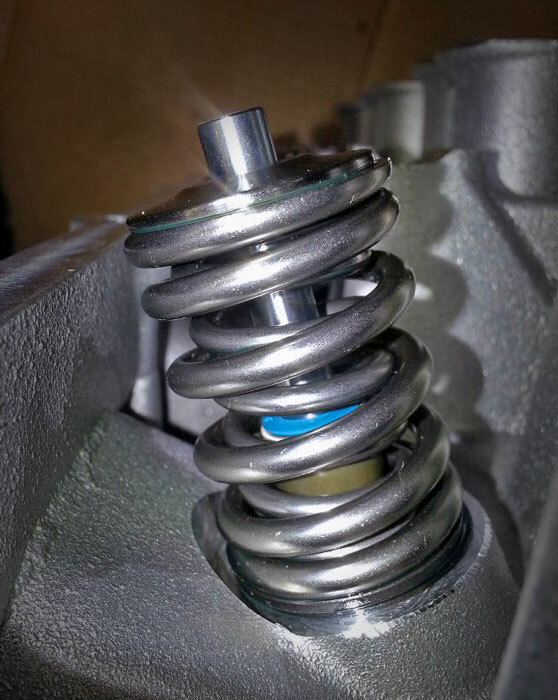 Port programs available are 200cc 2.125", 205cc 2.165" or 210cc 2.200" with the dual valve spring. 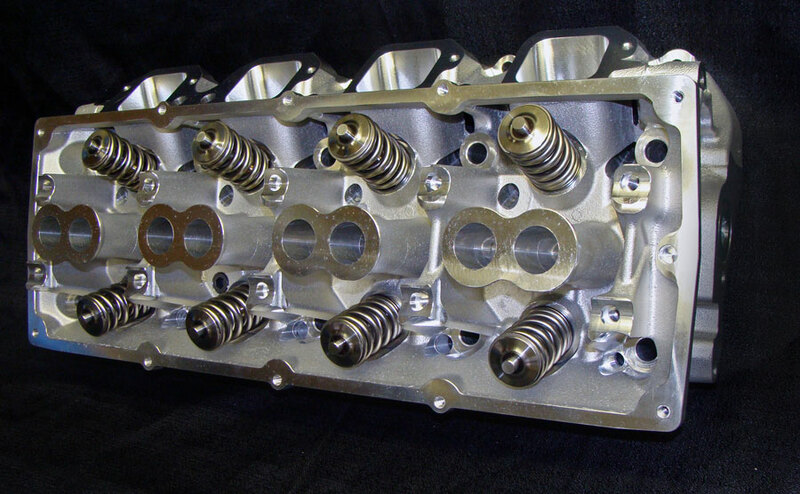 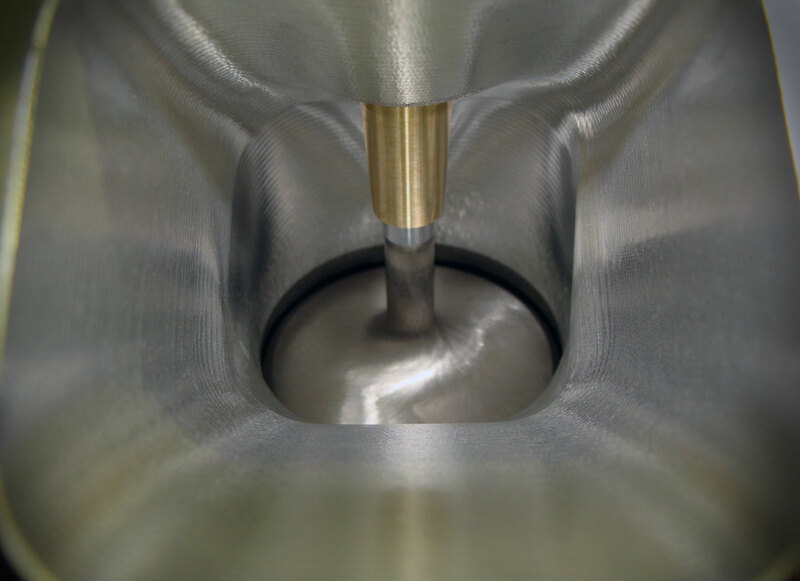 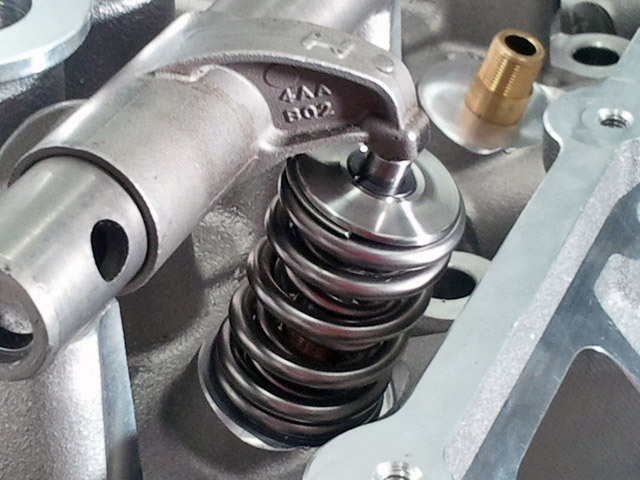 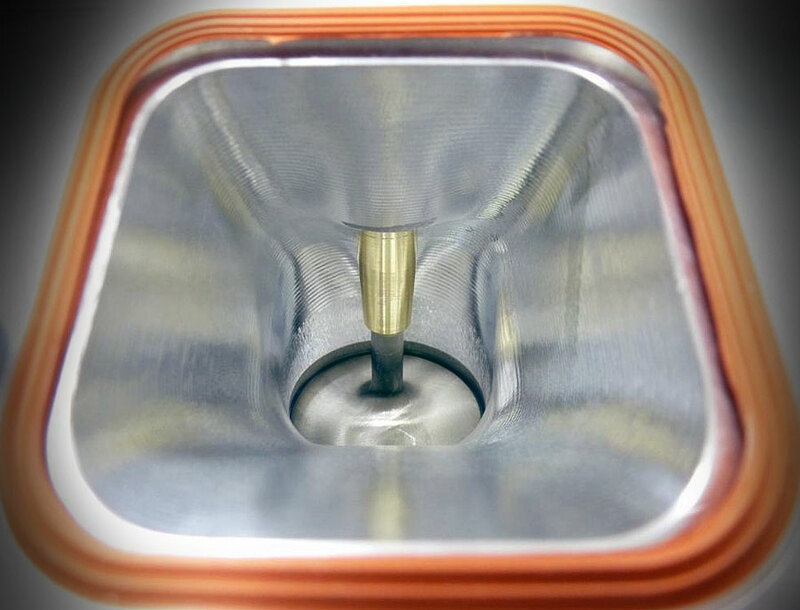 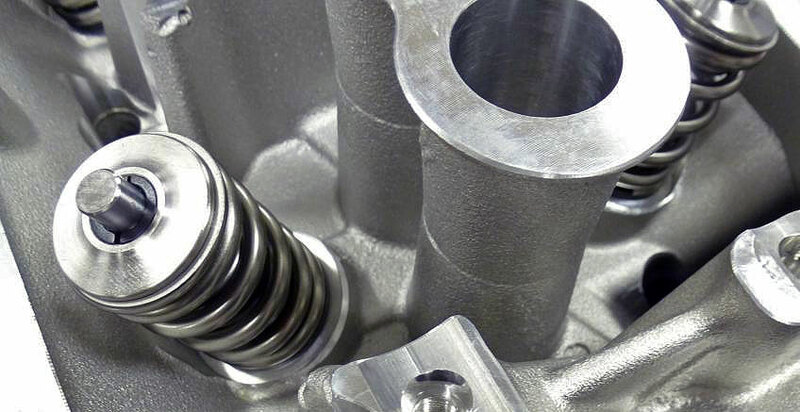 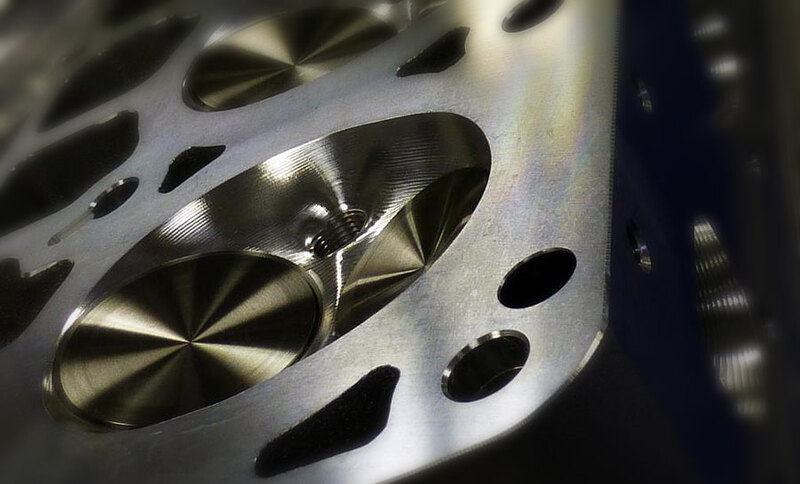 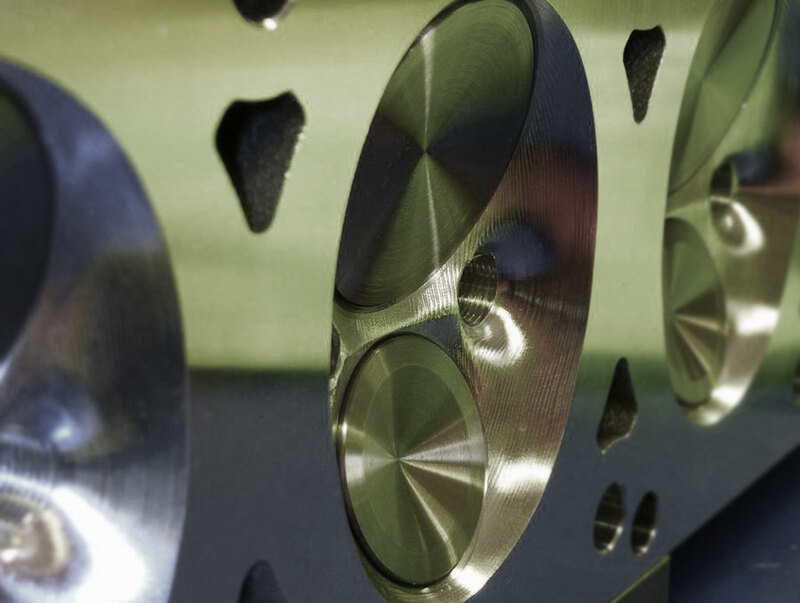 All heads use a 1.650" exhaust valve standard. 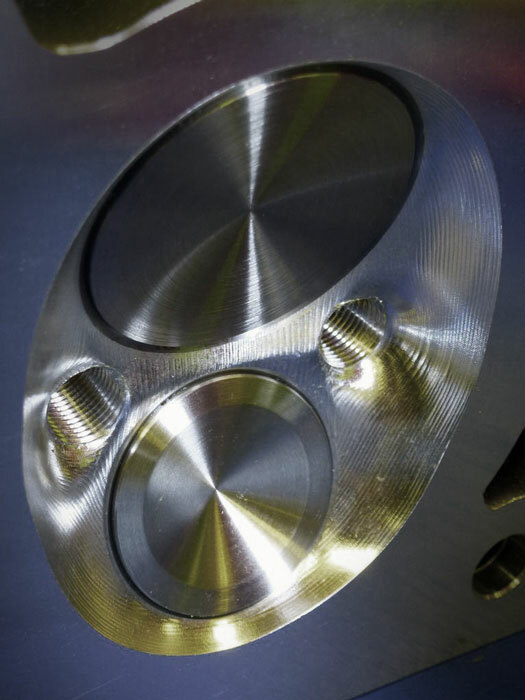 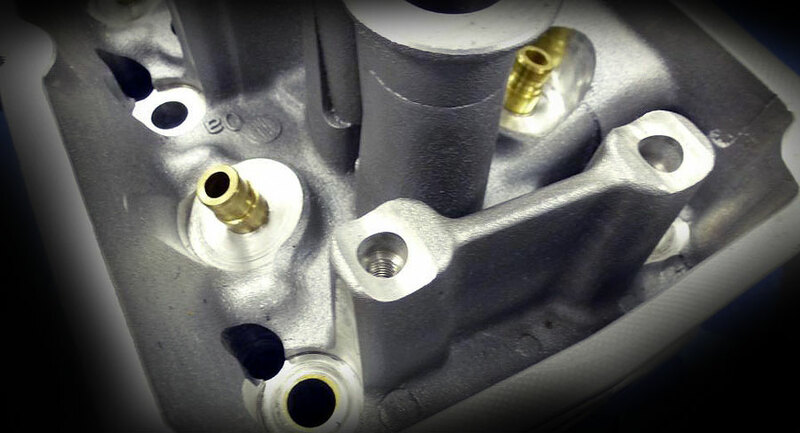 Standard on all heads is a 5 angle intake valve job, radius exhaust valve job that both use a 45 degree seat and a back cut on the intake valve.